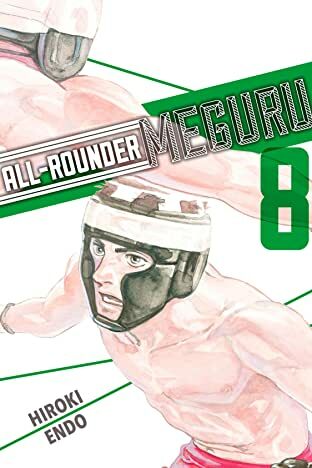 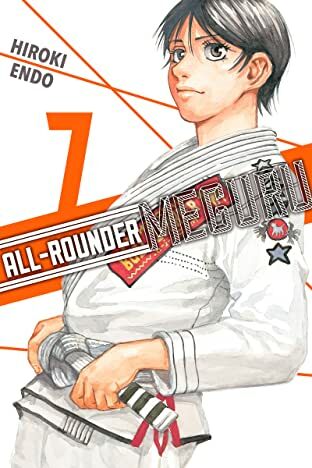 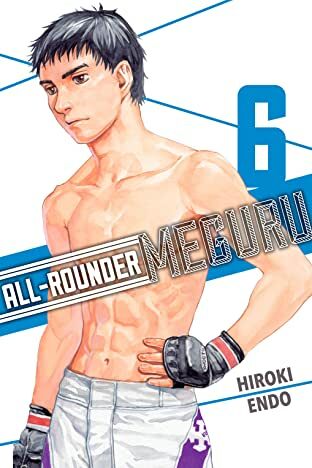 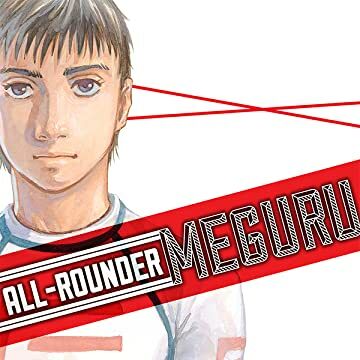 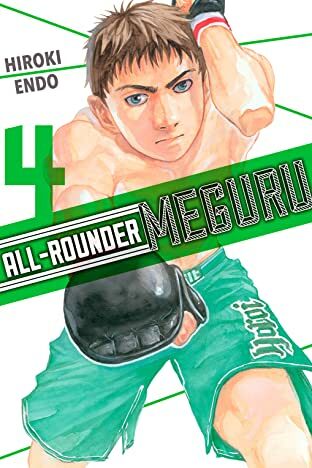 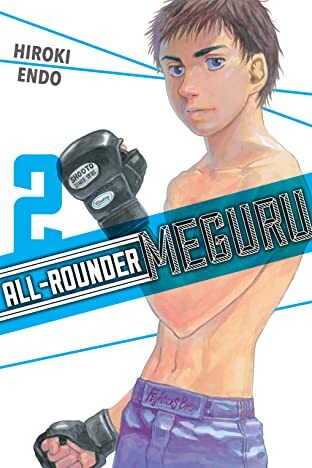 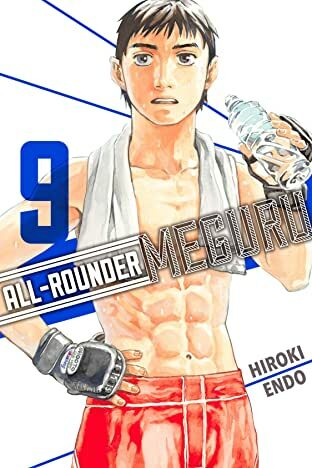 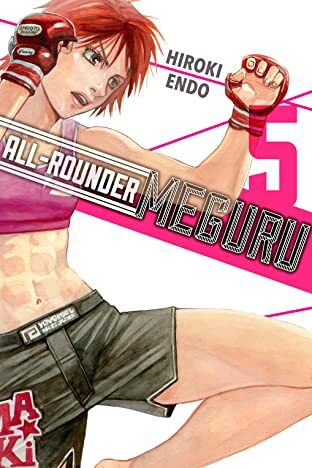 High schooler and budding Shooto mixed martial arts fighter, Meguru Takayanagi, reunites with his old friend from grade school, Takashi Segawa, in the ring for the first time in seven years. 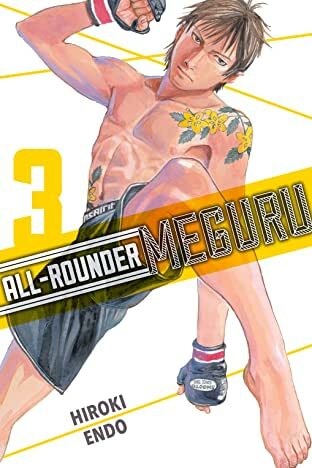 However, while the two used to be good friends, due to the difference in their upbringings, Takashi now sees Meguru as an enemy. 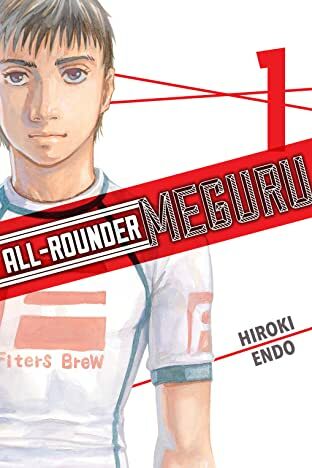 Without a moment of joy to commemorate their reunion, the old friends' match begins... Eden's own Hiroki Endo brings you a new tale of Shooto, MMA, and youth!